Hybrid lacquers - Semilac and Neo Nail-Najtaniej !!! Semineo.ie I invite you to shop at our online store. SemiNeo We offer the highest quality hybrid varnishes and accessories from Polish manufacturers: Semilac and NeoNail. 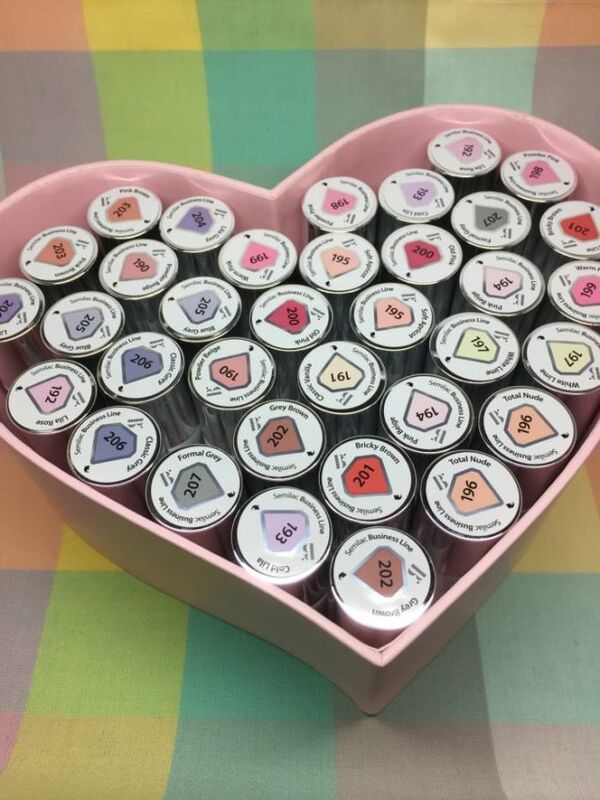 Our offer includes varnishes from such collections as: My Story, Thermal, Aquarelle, Platinum, Business Line, Cat Eye, PasTells, Sharm Effect and many more. 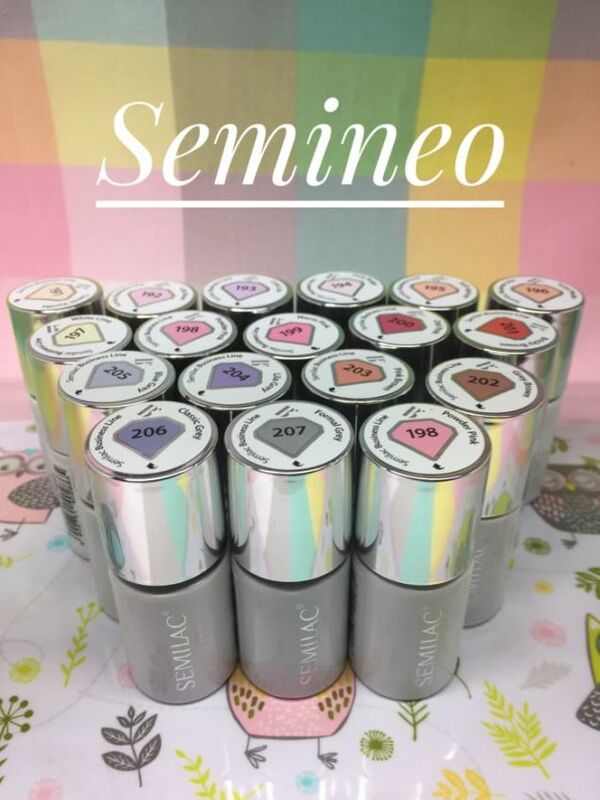 More on the website of our store - https://www.semineo.ie/ In addition to lacquers, we offer what is necessary to perform a perfect hybrid manicure: -bazy, tops and varnishes - primers and olives - acetones and cleaners of various capacities - pollen , effects: mermaids, holo, chromo - lamps - LED / UV build gels - nail files, blocks - brushes and tools - dust-free swabs and nail extension templates We also have in our offer products known on the market in Poland as well as in Ireland: ibd , Elisium (FlexGel), Silcare (Acryl) The products are perfect for both home and professional use. All products from the offer are sent directly from Ireland (fast shipping !!!). Enjoy the shopping!